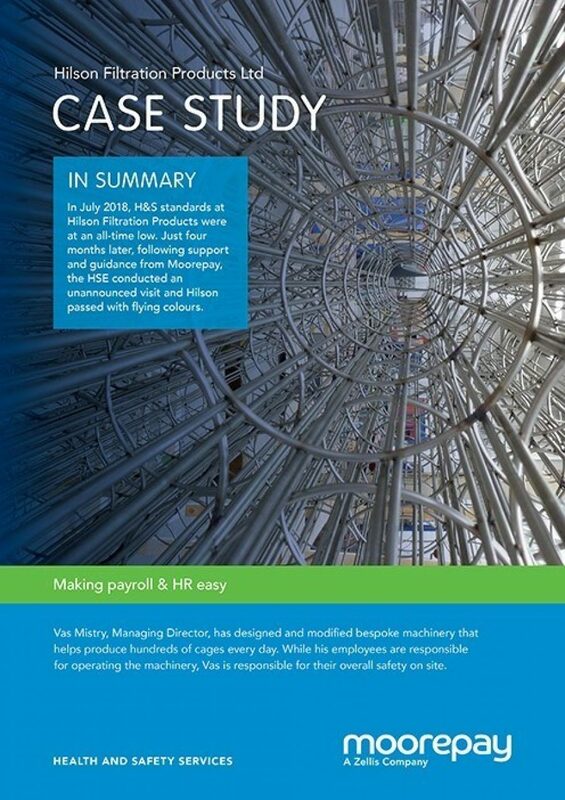 When H&S standards at Hilson were at an all-time low, they started working with Moorepay. Just 4 months later, the HSE conducted an unannounced visit and Hilson passed with flying colours. Hilson Filtration Products manufacture filter cages for the OEM, reseller and end-user dust control markets. 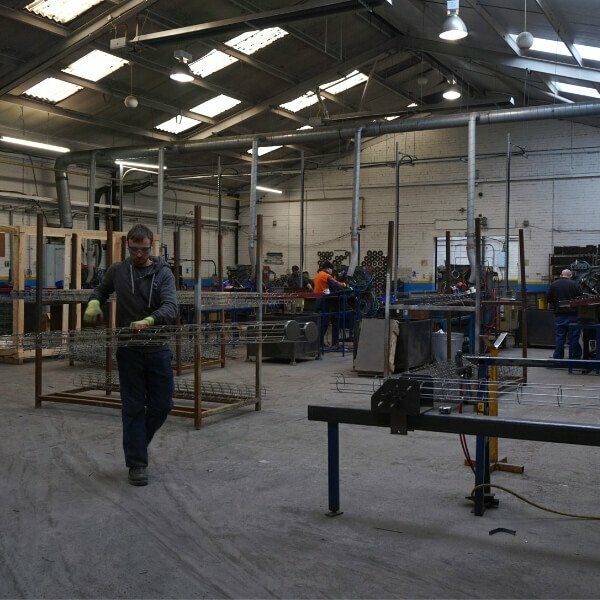 They supply 95% of all filter cages in the UK. In 2010 during the economic downturn, Hilson went into administration. Employee numbers dropped and the focus on H&S slowly lapsed. When Vas took over as Managing Director in 2016, H&S standards in the factory had been neglected. In July 2018 Health & Safety Advisor at Moorepay, Edwin Esevohare, stepped in to work with Hilson to help turn things around. Just four months later, the HSE conducted an unannounced visit and Hilson passed with flying colours. How did they manage it? Download the full case study to find out.